Since the holidays are fast approaching, it’s only appropriate to walk around smelling like a giant gingerbread cookie…seriously. These DIYs smell good enough to eat (but don't!) and they’re super easy to make. You can keep them for yourself or gift them to your girls! 1. Whisk all dry ingredients in a bowl. 2. Add melted coconut oil and molasses. 3. 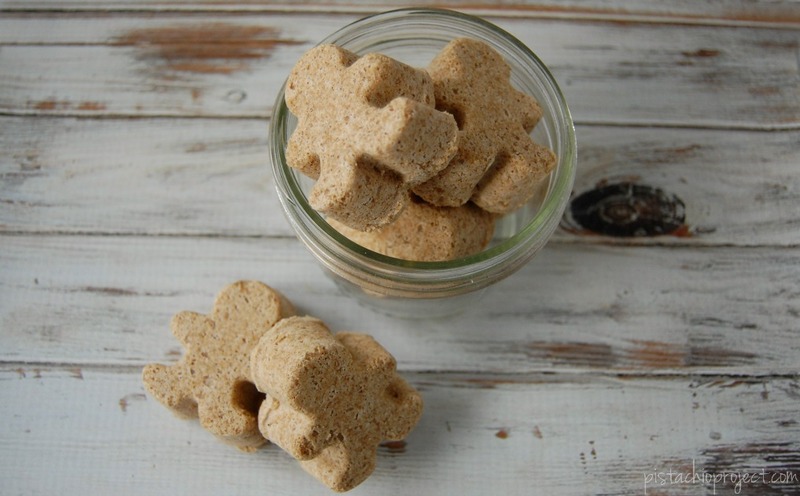 Mix to a thick moldable consistency and pack into a gingerbread mold. 4. Let dry for 24 hours before removing from molds. What's your favorite bath bomb scent? Tell us below!